Plex organizes all of your personal media, wherever you keep it, so you can access and enjoy it on any screen. 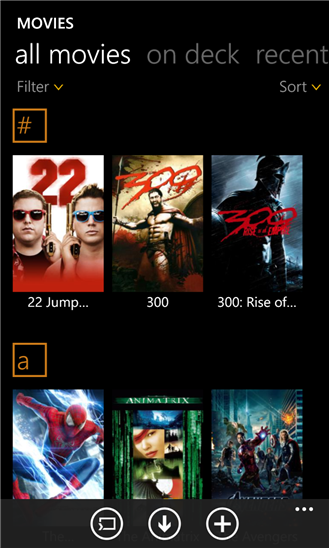 With Plex, you can easily stream your videos, music, photos and home movies to your Windows Phone from your home computers running Plex Media Server. If you need more information please contact the developers of Plex for Windows Phone (Plex Media Center Team), or check out their product website.